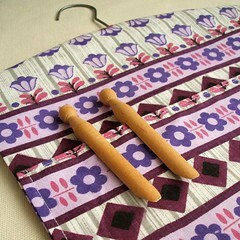 We are pleased to announce that Wiggly Wigglers are selling a limited edition range of our vintage fabric peg bags. 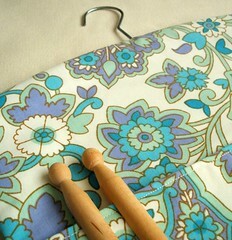 Handmade in vintage fabrics especially for Wiggly Wigglers in the UK by Pouch. 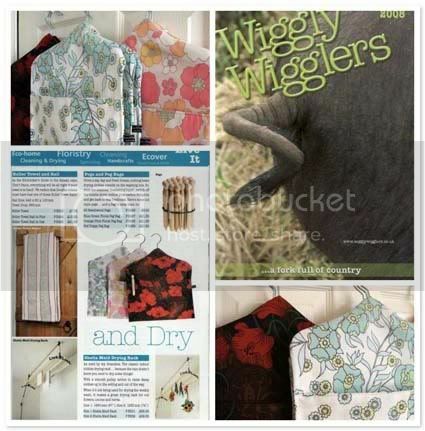 Wiggly Wigglers is an award winning company based in rural Herefordshire (UK). 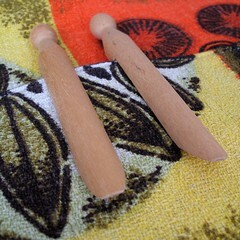 They specialize in eco-friendly gardening products such as wormeries, compost bins and organic plants and seeds.